HIV Testing Before Marriage…What Is Your Take? 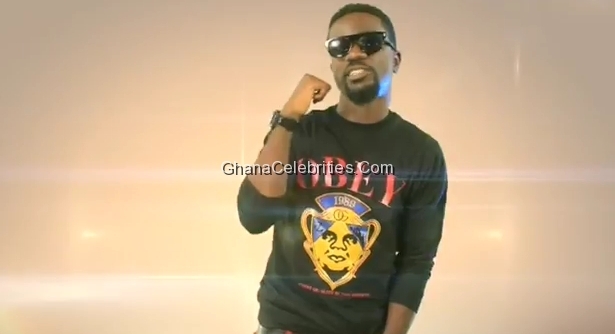 Just yesterday, we were excited about Sarkodie’s 2012 MOBO Awards nomination. It seems this year is all for Sarkodie as the kid has again been nominated for another prestigious award-2012 MTV European Music Awards. Africa’s hottest contemporary artists could also be in the frame for an EMA award, as Sarkodie, Camp Mulla, Wizkid, Mi Casa and D’Banj fight it out for a slot in the Worldwide Act category, where they will compete against their peers in India and the Middle East (from Monday 15 October). The final Worldwide Act nominees from each region (Europe, Latin America, North America, Asia Pacific and Africa/India/Middle East) will be announced the week of 30 October and the winner will be named at the show in Frankfurt. Taking place at Frankfurt’s historic Festhalle on Sunday 11 November, the nineteenth annual MTV EMA will broadcast live across Africa on MTV Base (DStv Channel 130) on Sunday 11 November at 22:00 CAT and on MTV Base (DStv Channel 322) on Monday 12 November at 21:00 CAT. @Dr Miyagi, who’s is camp mulla and mi casa? At least this my guy is going places.little by little you will reach on top of that leather. This award is going to either wizkid or sarkodie.maybe dbanj the rest idk .